In this 22 minute webinar Dr. Andrew Cambell will explain how mycotoxins can trigger a highly toxic reaction in the body, leading to immune suppression, fatigue, hormonal imbalances, and cancer. Categories: Brands, Courses, Immunity, Toxicity, MicroBiome Labs. Mycotoxins are metabolites of molds that can cause illness in humans and animals after exposure to contaminated foods or environments. 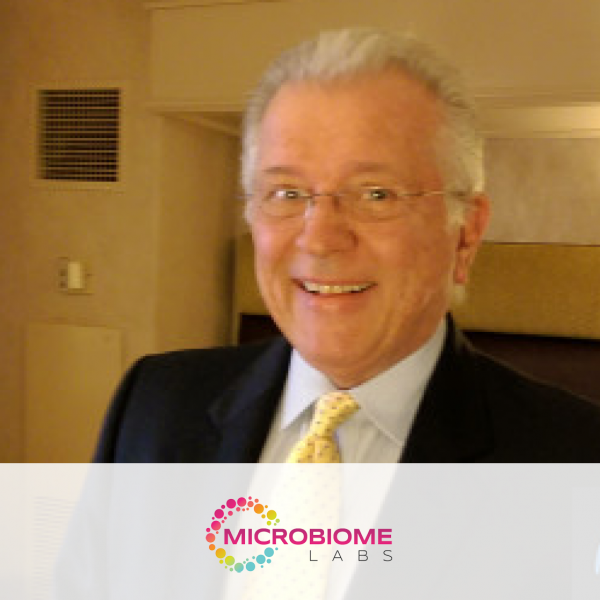 Join us to hear mycotoxin expert, Dr. Andrew Campbell, explain how these invisible, odorless, and tasteless toxins can trigger a highly toxic reaction in the body, leading to immune suppression, fatigue, hormonal imbalances, and cancer. Warren Maginn discusses the relevance of Methylation to health, which disease states have a substantial link to Methylation (inc. CFS and Lymes), and how are Oxidation, Detoxification and Methylation inextricably linked. 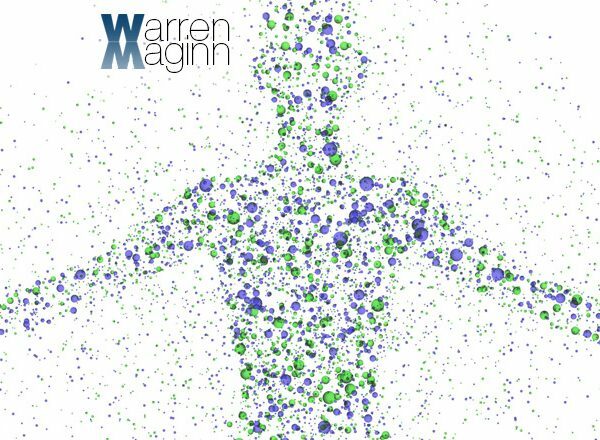 Warren Maginn discusses the significance of certain gene results to Oxidation, Detoxification & Methylation capacity, as well as which solutions provide effective and appropriate treatment of Methylation issues. What is the relevance of Methylation to health? How are Oxidation, Detoxification and Methylation inextricably linked? What is the difference between different methyl nutrients? What are some problems with methyl nutrients? How does genetics work to influence our health? What is the significance of certain gene results to Oxidation, Detoxification & Methylation capacity? What are some common pitfalls in the assessment of Methylation Status? What are some lesser-known solutions for accurately assessing Methylation Status? What pitfalls exist in the effective treatment of Methylation issues? Which solutions provide effective and appropriate treatment of Methylation issues? What health parameters stand to benefit from successfully achieving optimised Methylation? Ever been confused by the nature of Autoimmunity? Ever had complex, resistant and persistent immunological cases in clinical practice? Ever been paralysed as to where to head next with your clinical treatments? Ever wished you had more to offer those seeking answers? What has changed in the past few years? 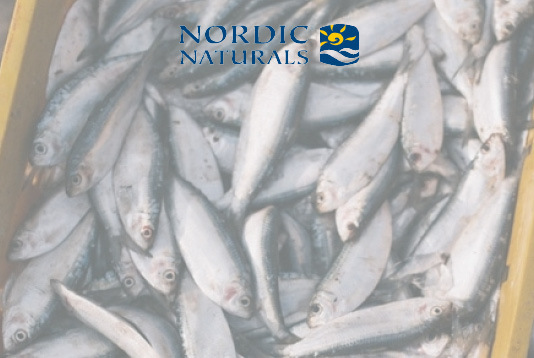 Think you know all there is to know about OMEGA-3? Think again. In this recorded seminar, Stuart Tomc explains the significance of omega-3 in conception, development, and graceful ageing. All life, every cell, each organ and system, is reliant on this vital nutrient. Enzymes are the ‘Energy of Life’. Every organ, every tissue and all the 100 trillion cells in our body depend upon the reactions of Metabolic Enzymes and their energy factor. Life cannot exist without them! Discover how to take enzymes for systemic therapeutic use (as opposed to digestive support) and how they are absorbed and work with the immune system in the body to break down unwanted yeast and stressed protein in the blood. Hear the research on how specific enzymes combined with specific nutrients can promote new stem cell growth and what the health benefits of this are. Also discover which enzymes to use for healthy circulation and to support tissue and joint function.